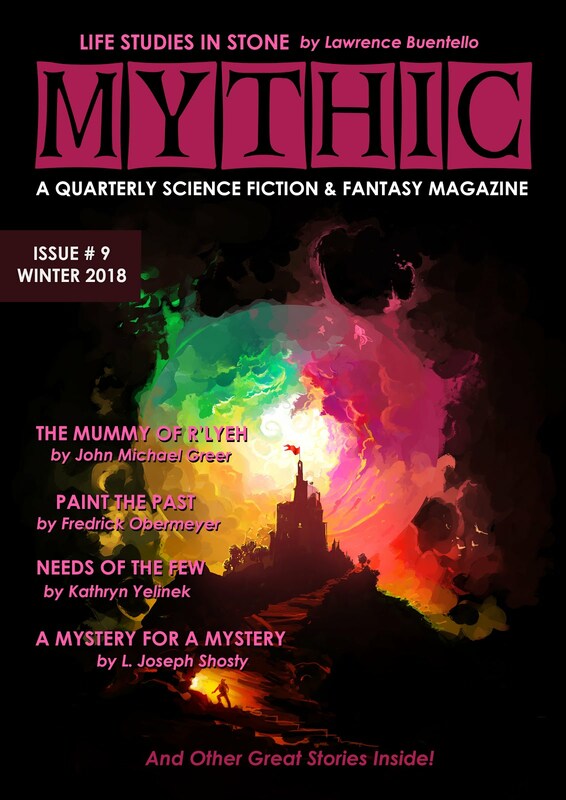 Some thing new is coming from Founders House Publishing. 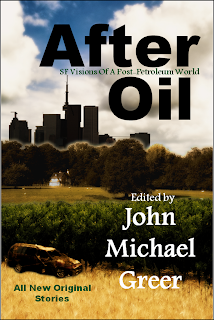 AFTER OIL: SF VISIONS OF A POST-PETROLEUM WORLD is an anthology of short stories gathered together by prolific writer and host of The Archdruid Report, John Michael Greer from readers of the blog. The collection gives readers glimpses into possible futures where oil scarcity and lower energy spell the end of modern industrial society. Stay tuned for more details about the release dates. The book will be made available in print and electronic versions.